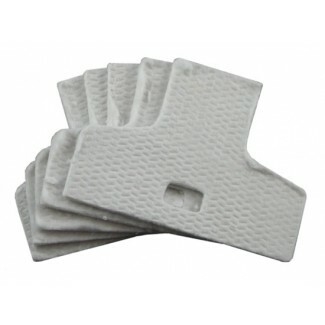 Pack of 5 General Filter P/N 880 humidifer plates for Generalaire 800 humidifer. 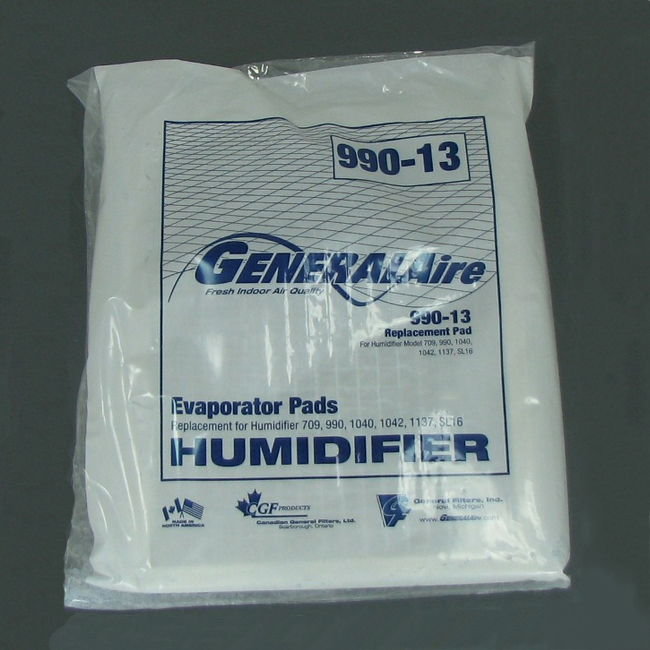 Generalaire model 880 humidifers will hold up to 15 plates. 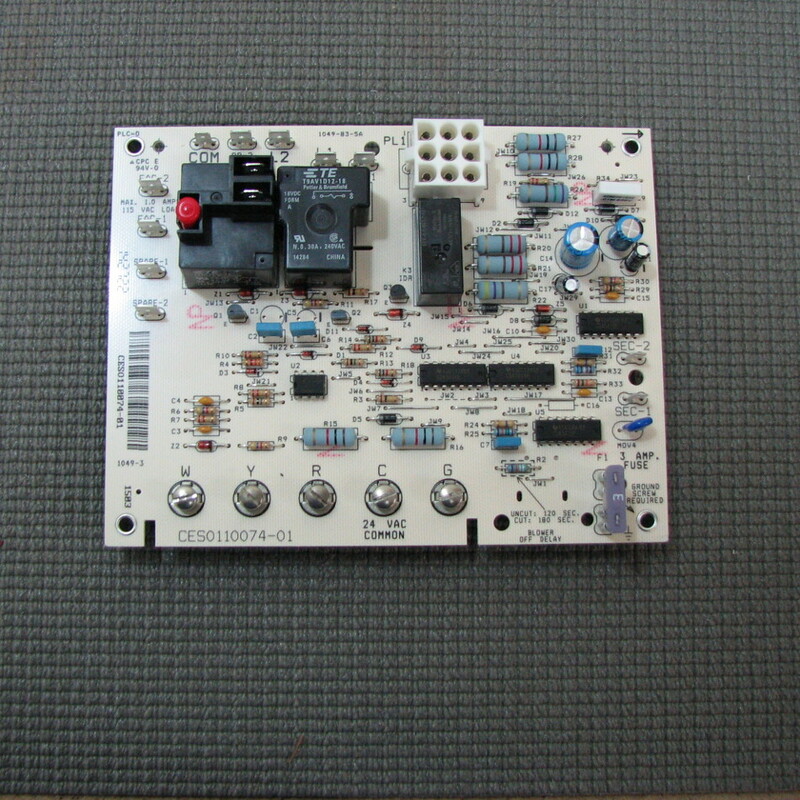 Generalaire recommends that plates be changed 1-2 times per year.